RISING inflation and interest rates may have diminished some of the robust appetite that characterized peso bond issuance last year, but there is hope for an issuance revival in the coming months. One estimate puts 40 billion pesos worth of bonds in the pipeline for later this year. Moreover, the government’s huge infrastructure funding requirement, coupled with policies that could enhance the issuance of bank bonds, are keeping the market optimistic about the market’s prospects. For now, bond issuance activity remains fragile. Total issuance volume for the January-August period stands at about 81 billion pesos (US$1.50 billion), 25.7% lower than year-ago’s 109 billion pesos. “The slowdown comes as no surprise as corporates become more judicious in fundraising during an inflationary and increasing interest rate environment. At the same time, uncertainties are brewing offshore that are having a resounding effect on emerging markets,” Ryan Martin Tapia, president of China Bank Capital Corporation, tells The Asset. Benchmark interest rates have risen by 150bp to 170bp since end-2017, making it tough for corporates to raise long-term funds. The issuance activity has been dominated so far by top-rated and frequent issuers. 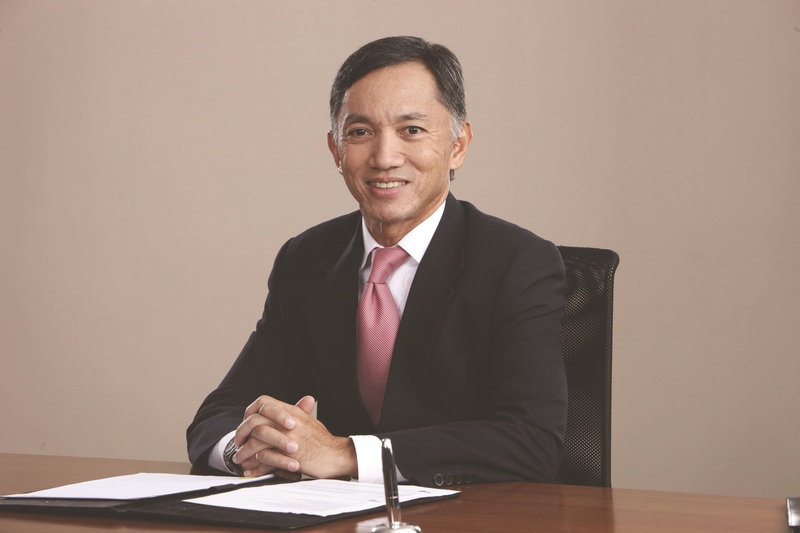 Eduardo Francisco, president of BDO Capital and Investment Corporation, notes potential new issuers have postponed accessing the bond market, and instead relied on bank loans or on corporate notes to meet their funding requirements. Corporate notes are non-SEC (Securities and Exchange Commission) registered, non-retail issue sold only to qualified institutional buyers. Despite the difficult environment, there had been notable transactions this year. One such deal was the 10 billion pesos offering by property company Ayala Land, which Tapia referred to as “true” repriceable bonds. 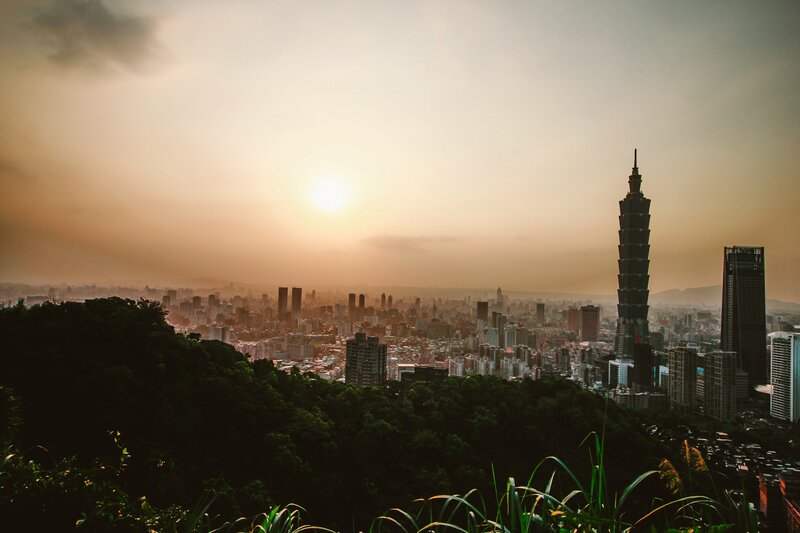 With BDO Capital, China Bank Capital and PNB Capital & Investment Corporation acting as joint lead underwriters, the 10-year deal featured an innovative price structure that enabled the company to achieve a competitive cost of funding. This was the first local bond transaction that had an authentic re-pricing structure with step-up features such as preferred shares and tier 2 notes. The bonds have a 10-year tenor, with the coupon for the first five years fixed at 5.9203% and priced off the five-year benchmark. The bonds are callable on year five at par, and at a premium on year seven at 102%, year eight at 101% and year nine at 100.50%. If the bonds are not called on year five, the coupon is re-priced for the next five years at 75bp over the interest rate re-pricing benchmark rate. The deal was initially announced with a spread of between 70bp and 100bp. “This is a market-defining deal as it introduced an innovative way to address the issues caused by the current interest rate environment to both issuers and investors,” adds Tapia. In another significant deal, the International Finance Corporation (IFC) on June 25 issued the first internationally-rated AAA peso-denominated green bonds, equivalent to about US$90 million to support renewable energy projects and the local capital market. Called Mabuhay bond, the 15-year offering was groundbreaking as it became the first green bond denominated in Philippine peso and issued by a multilateral development institution. IFC said the bond proceeds will go to fund the capital expenditure programme of Energy Development Corporation, the Philippines’ largest geothermal company. Tapia believes the peso bond market will be able to support the country’s ambitious infrastructure programme. He adds that this can be done in two ways. For a project that is meant to augment an already existing asset, Tapia says this can be viewed as expansionary and thus should be able to leverage the operational and financial track record of the operator. For new projects, the offshore markets have developed the concept of a project bond, which can be adopted in the country. Tapia cites the case of NLEX Corporation, which successfully accessed the bond market in June with a 6 billion pesos offering under a 25 billion pesos shelf registration. Infrastructure-focused companies are usually affiliates of larger corporates that have track records in the local bond market. “We expect more companies engaged in infrastructure building to follow suit,” Tapia adds. There is also interest from the public sector to tap the capital markets for infrastructure funding. In December 2017, the government raised 255 billion pesos – the largest retail bond issued in Philippine history – to support government infrastructure spending. The country’s central bank policies are also helping bolster issuance volume in the country. In August, Bangko Sentral ng Pilipinas (BSP) – the country’s central bank – issued a policy that eases rules for banks to sell bonds. The BSP set out the eligibility criteria for financial institutions to borrow from the capital market without having to seek the central bank’s approval. The enhanced policy aims to promote an orderly and efficiently functioning market for debt securities and to protect the interest of the investing public. It requires issuing banks to enroll or trade the bonds in a market recognized by the SEC to promote price discovery and transparency. But it is still early days for the measure, says Francisco who mentioned certain regulatory challenges for issuers. There had been less excitement around the country’s equity capital markets given the lack of initial public offerings (IPO) of late. The Philippines has had only one listing so far this year. Integrated property developer and construction group D M Wenceslao and Associates raised 8.15 billion pesos in June after selling 679.2 million new shares, or a 20% stake, at 12 pesos each. This was at the bottom of the indicative marketing range of between 12 pesos and 16 pesos. The family-owned real estate developer decided to go ahead with the share sale even as another company, Del Monte Philippines, elected to postpone its own IPO that was set to be priced earlier in the same week due to volatile market conditions. The stock had a lukewarm trading debut on June 29, falling to 10.26 pesos at close or 14.5% below the offer price of 12 pesos, after opening earlier that day at 11.80 pesos. Del Monte, a leading producer of canned fruit and juice drinks, was supposed to raise 16.7 billion pesos in an IPO, but decided to postpone it as the market conditions turned volatile. Consumer tech firm Cal-Comp Technology (Philippines), the local subsidiary of New Kinpo Group of Taiwan, also decided in September to defer its 6.4 billion pesos IPO because of weak market environment. The company planned to use the IPO proceeds to expand its local facilities, repay loans, fund research and development as well as capital expenditure. What has been dominating the ECM activity this year are the stock rights offerings by the banks. Following BDO Unibank’s rights offering last year, Metropolitan Bank & Trust Company (Metrobank) raised 60 billion pesos in March this year to support a fast-growing loan book and to fund its acquisition of the additional 40% stake in Metrobank Card Corporation. The bank sold more than 799.84 million common shares at 75 pesos per share. The Bank of the Philippine Islands (BPI) followed suit in April and raised 50 billion pesos after offering 558.66 million new common shares at 89.50 pesos each. BPI president and CEO Cezar Consing has said the proceeds will finance activities reflecting its four strategic priorities that will underpin its expansion going forward. These include increasing BPI’s level of digitalization and enhancing the bank’s deposit franchise and delivery infrastructure. BPI also wants to accelerate loan growth for small and medium enterprises and retail clients, and enhance its microfinance business. 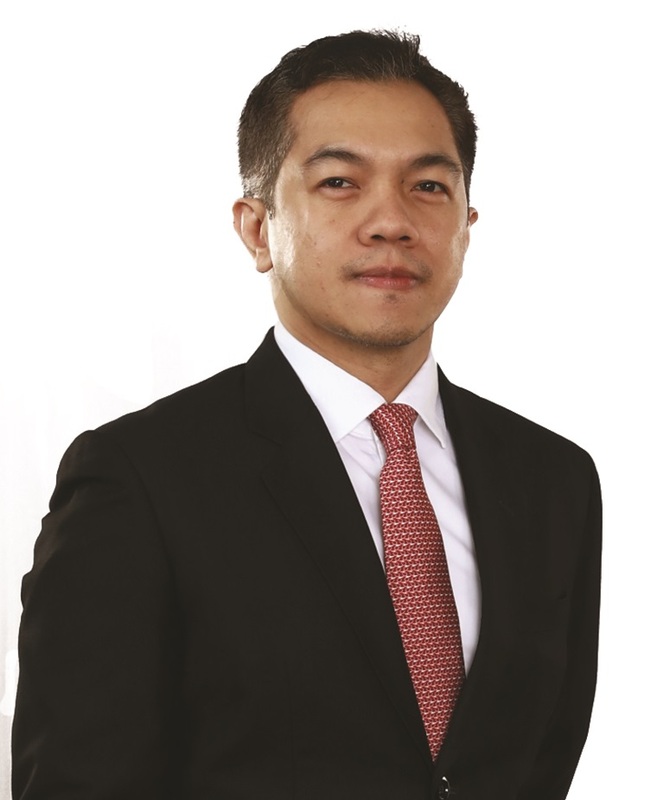 In June, Rizal Commercial Banking Corporation launched its own stock rights offering to raise 15 billion pesos to strengthen its capital ratio under Basel III standards and fund its business expansion, particularly its retail loan segment. The bank offered 535.71 million shares at 28 pesos each in its fundraising exercise. UnionBank of the Philippines joined the stock rights bandwagon and raised 10 billion pesos in September to support its expansion and boost the bank’s common equity tier 1 and its total capital adequacy ratio. UnionBank offered 158.8 million common shares under the offering at 62.97 pesos apiece. In what could be the largest ECM transaction ever in the Philippines, San Miguel Corporation – one of the country’s most diversified conglomerates – is seeking to raise US$2.7 billion equivalent by selling shares in its food and beverage unit San Miguel Food and Beverage as part of its asset restructuring plan. In a SEC filing on August 23, the San Miguel unit said it is selling up to 887 million common shares with an over-allotment option of 133.05 million shares. The public offer period is scheduled in October. Tapia says the outlook for the equity markets remains positive, but issuances should be properly timed and well-executed due to inherent volatility.